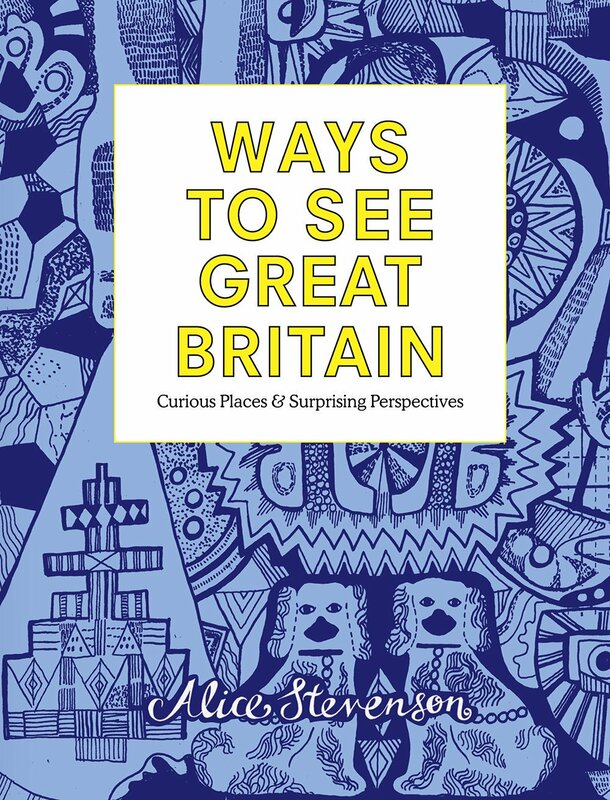 Driven by curiosity, restlessness and a desire to better understand her own country, artist Alice Stevenson spent two years exploring and drawing Great Britain. With an eye for the odd and an antenna for the unexpectedly beautiful, she documented her slow, attentive forays. 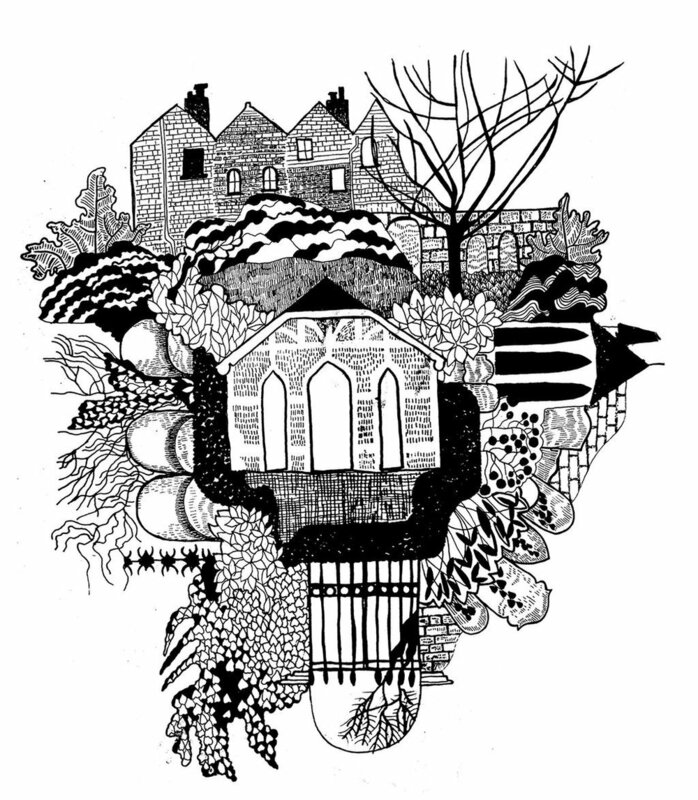 Her journeying was wide: steam trains in Snowdonia, art galleries on remote Scottish islands, Kent coastlines, Dorset villages, East Anglian saltmarshes, the erstwhile utopias of Harlow and Portmeirion and the wild fells of eastern Cumbria. Yet she found many hidden delights in the dense populations of cities, from Hull and Plymouth, to Belfast and Edinburgh. The result is a book celebrating detail, of landscape and architecture, and creativity, an essential human urge. A rich, artistic journey through a land deep in natural and man-made puzzles and wonders. A guerilla guide to weird and wonderful UK adventures. ..a testament to the joys of slow travel. Every.. (destination) is made so distinct and personal that the reader will think of all of them differently through the author’s companionable and discerning eye. Published by September. Available to buy here. Deliberate, mindful walking is how Alice Stevenson, an established illustrator and artist, navigates London and survives its challenges. Her experiences, insights and city knowledge have come together to create a beautiful, unofficial guide book to London’s lesser-known parts. From the far reaches of canals and rivers, to historic churchyards and back streets Alice has explored the four corners of this immense city. 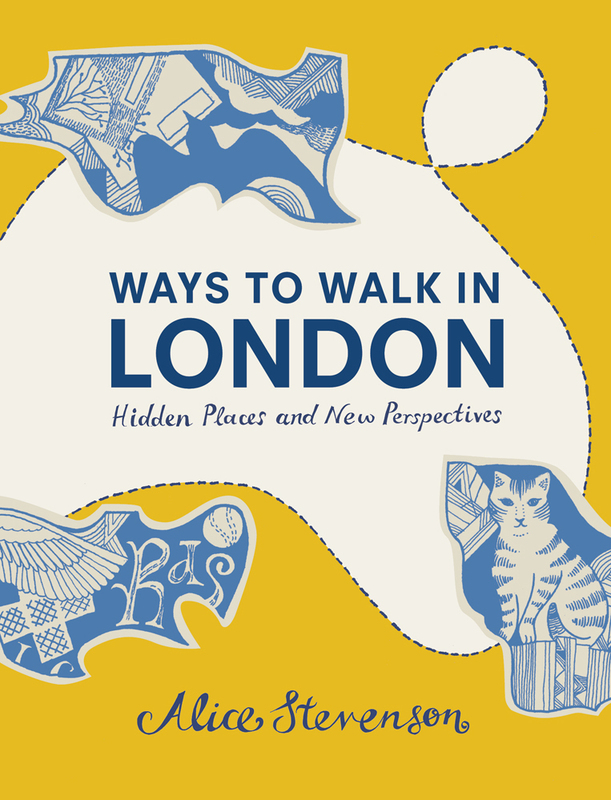 In Ways to Walk in London she writes about and illustrates those moments of beauty and urbanity, contemplation and revelation. Over the past few years, she has been, simply, walking London. 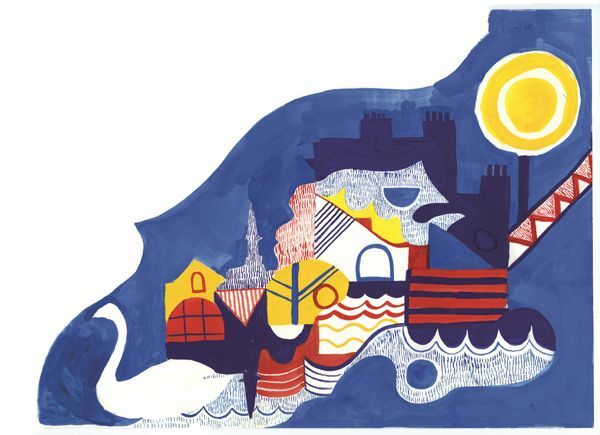 Walking mindfully or adventurously, gleefully or miserably, discovering secret routes, special views and gratifying ways to link up the city all of which she now shares in a brilliantly personal, beautifully illustrated book. An attractive gift book or inspiring manual of perambulation for anyone who spends too many hours indoors. 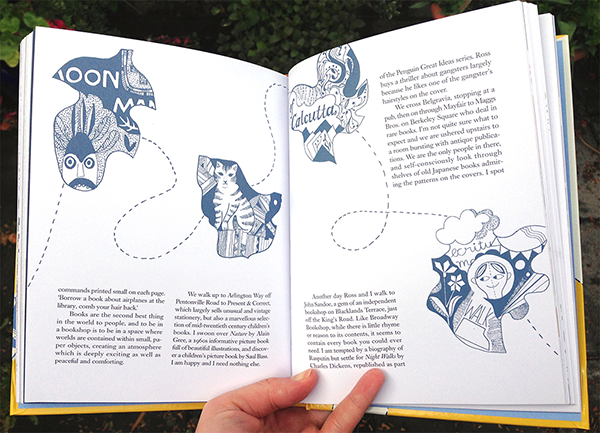 Ways to Walk in London is her enchanting tribute to the city, combining sparkling insights and gorgeous illustrations to capture places and moments of beauty, contemplation and wonder. Published by September. Available to buy here. 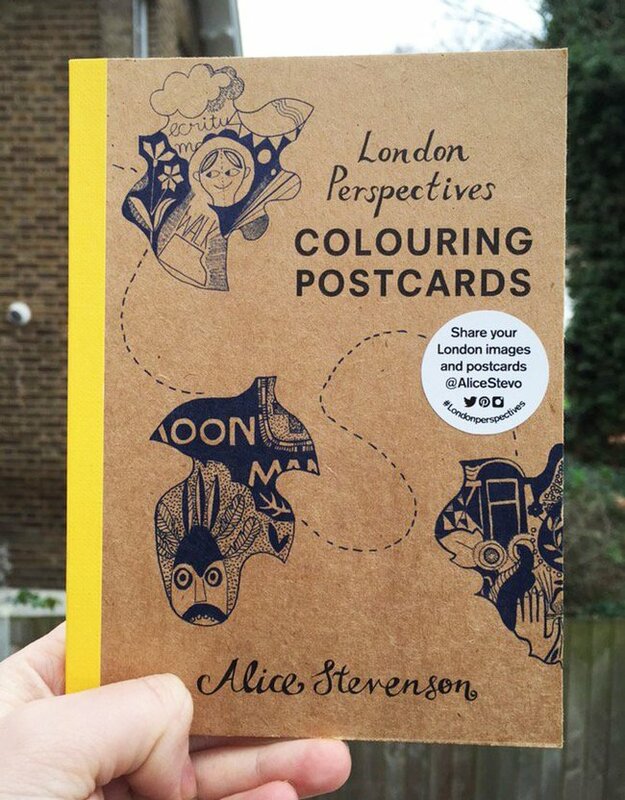 A book of colouring postcards from the book is also available here.